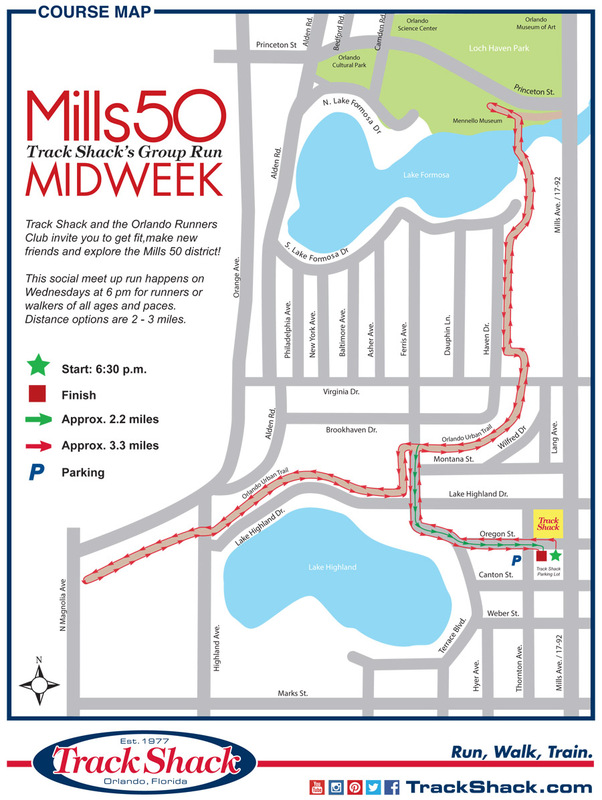 Track Shack is taking part in Global Running Day! Join us as we unite with runners all over the WORLD and take strides toward leading healthier, fitter lives. Our FREE unofficial run is happening as part of our Weekly Group Run and we’ll set out on the beautiful Urban Trail heading toward Loch Haven Park. Runners and walkers of all paces are welcome! Bring the whole family for a run! • Enjoy pizza from Lazy Moon, donuts from Krispy Kreme and ice pops from Peak Season Pops. 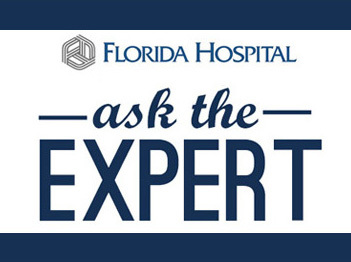 • Visit Phil Agostinelli from Florida Hospital on Global Running Day for a complimentary Physical Therapy assessment! • Come enjoy the perfect blend of fitness and community and enter our giveaway for a chance to win awesome prizes like a pair of Brooks Shoes! • Other vendors include Caterpy Laces, Girls on the Run, Rainbow CommUNITY Run, New Moon and Run with Character. The Event is FREE! Please Register, so we can keep count! 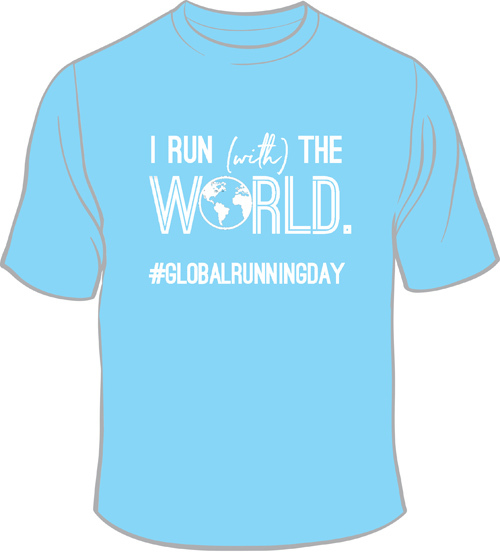 Run with the world in our exclusive Track Shack Global Running Day t-shirt! Limited quantities available so get them while supplies lasts! Proceeds benefit the Track Shack Youth Foundation. Your shirt will be available for pick-up at Track Shack on Wednesday, June 6 before or after the Global Running Day Run. Purchase yours today! 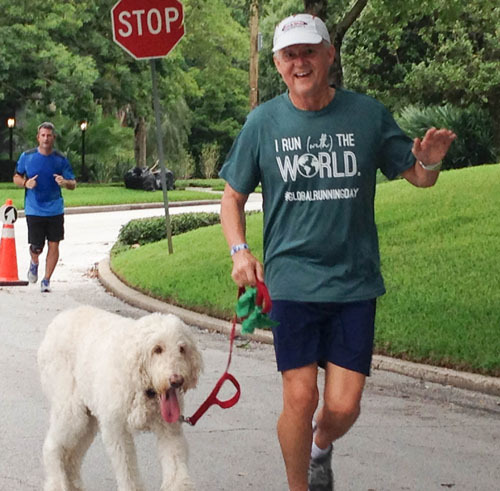 Use Facebook to Leave a Comment on Global Running Day Run - We'd love to hear from you!